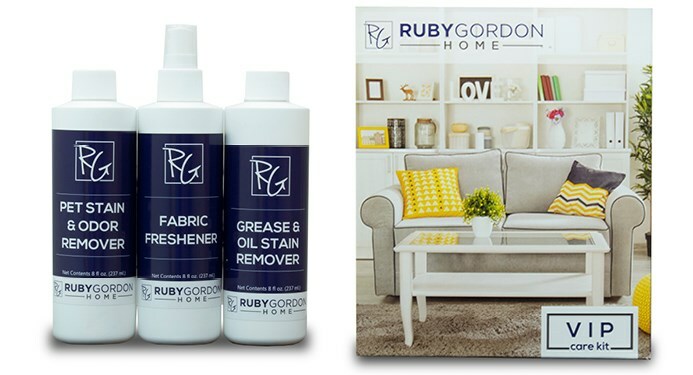 Ruby Gordon Home offers the home furnishings industry's very best product protection plan through Ultra Sheild Furniture Care.Our unique plan gives you peace of mind and protection from accidental damage to your furniture purchase. 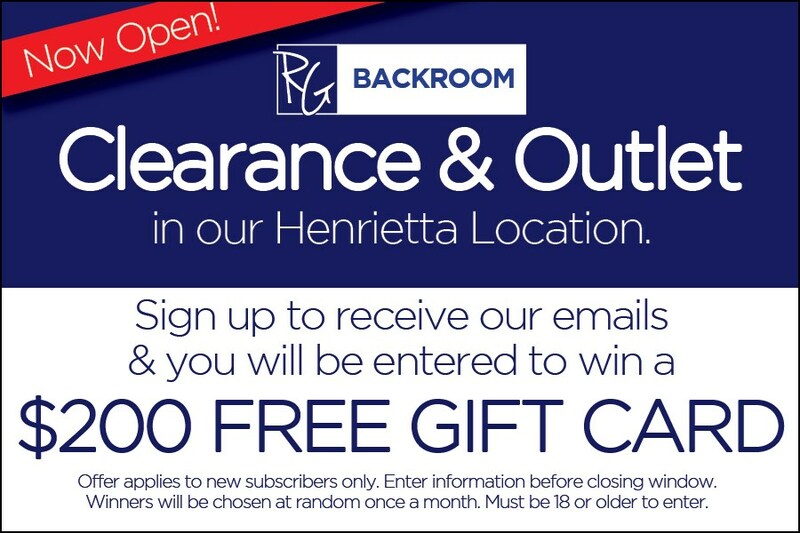 Ask your sales associate for complete coverage details or email us. The Ruby Gordon Home VIP Care Kit contains an 8 oz. pet stain and odor remover, an 8 oz. fabric deodorizer,and an 8 oz. grease and oil spot remover. If you haven't made a damage claim by the end of the 5-year term, you can receive credit for the full cost of your protection plan. This Ruby-Gordon issued credit can be used towards your next purchase when exercised within 6 months of the plan expiration date.